This November, the Asian Film Archive sends our heartiest congratulations to not one, but two members of our International Advisory Board! 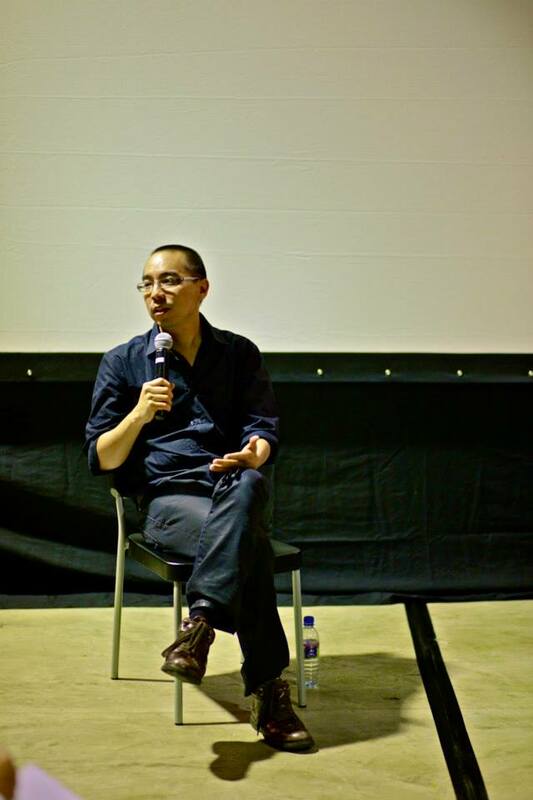 Acclaimed Thai Filmmaker Apichatpong Weerasethakul received the 2018 FIAF (International Federation of Film Archives) Award for his long advocacy of film preservation. The award ceremony was held in his “archival home” at the หอภาพยนตร์ Thai Film Archive in Bangkok in the presence of the FIAF President and many Executive Committee members. In his home country Thailand, acclaimed filmmaker Apichatpong has been a vocal and active advocate for the cause of film archiving and has supported the work of the Thai Film Archive since the 1990s. He has also been a vocal supporter for the need for film preservation of Southeast Asian films as a whole, working with FIAF affiliates around the world. 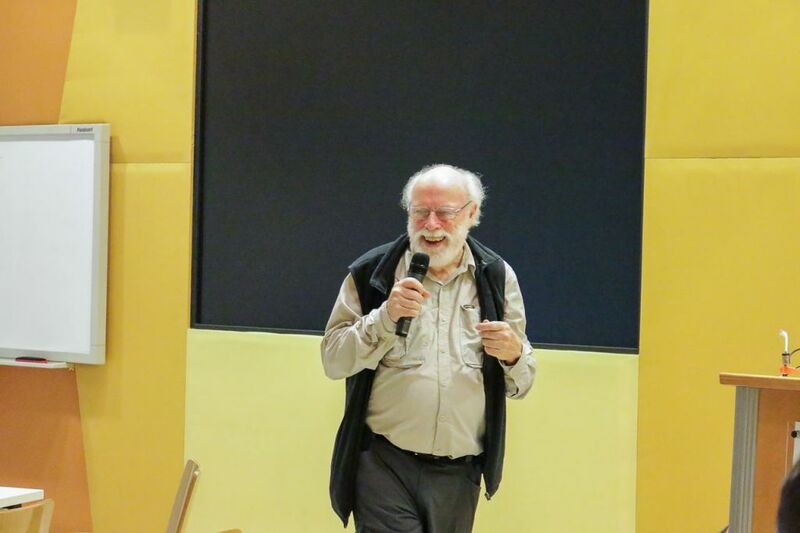 Dr Ray Edmondson, pioneer of audiovisual archiving, received the AMIA’s (The Association of Moving Image Archivists) inaugural Advocacy Award in recognition of his history of advocacy for archivists and archives around the world and his development of advocacy efforts within AMIA. In the art and science of archiving, Ray Edmondson is one of the industry’s most respected advocates, embodying what the award stands for. Described as the “moving spirit” behind the creation of the National Film and Sound Archive of Australia (NFSA) in 1984, Ray was its deputy director until 2001, when he retired and was endowed as its first honorary Curator Emeritus. During his public service career, he devised and led corporately funded film restorations and pioneering programs like The Last Film Search and Operation Newsreel. Ray has received numerous awards for his work, including the Medal of the Order of Australia (OAM), NSW Pioneer of the Year by the Australian Society of Cinema Pioneers, the SEAPAVAA (South East Asia Pacific Audiovisual Archive Association) Life Achievement Award, and the Distinguished Achievement Award of the Australian Society of Archivists, among many others. He is also a past recipient of the AMIA Silver Light Award. Ray has served as chair or board member on numerous professional and community organizations, authors books and industry journal articles, teaches, and lectures around the world. 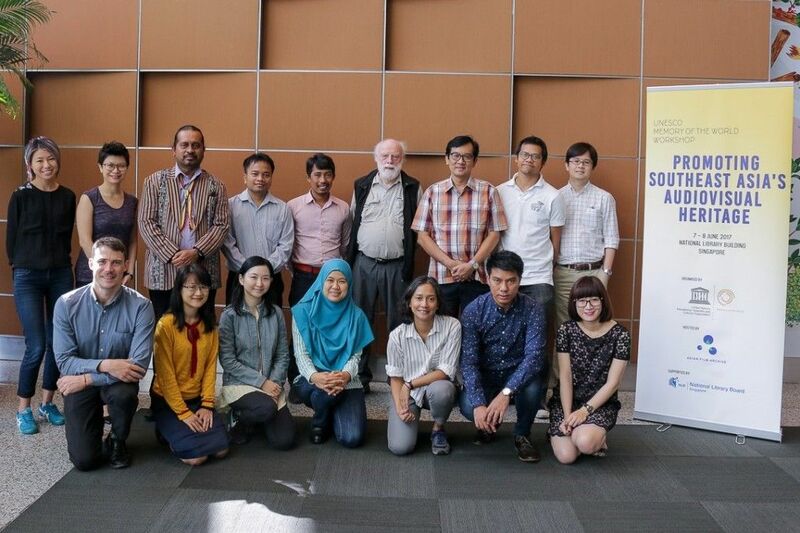 Ray Edmondson facilitated training sessions at the UNESCO Memory of the World Workshop, held at the National Library in 2017.